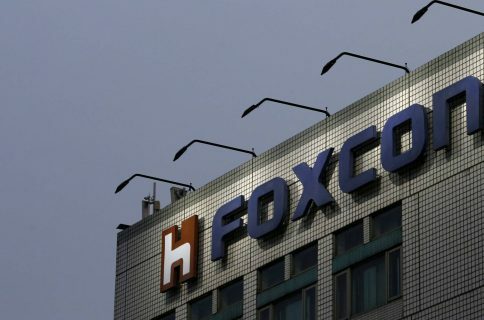 According to Japanese outlet Nikkei Asian Review, iPhone manufacturer Foxconn’s Chairman Terry Gou told journalists who attended his company’s end-of-year corporate party that Foxconn is considering a joint investment with Apple topping $7 billion for a highly automated display facility in the United States. It would eventually create 30,000-50,000 jobs. “Apple is willing to invest in the U.S. facility together because they need the panels as well,” Gou was quoted as saying. He urged U.S. authorities to provide concessions on land and electricity to facilitate Foxconn’s manufacturing operations. In Guo’s mind, the increase in demand for larger display panels makes local production a better solution than shipping from China to the U.S. The Taiwanese tycoon cautioned that the American public may not be willing to support local production by paying “significantly more” for “Assembled in USA” gadgets. “In the future they may be paying some $500 more for U.S. products, but those do not necessarily work better than a $300 phone,” he said. Aside from mulling a U.S.-based LCD plant, Foxconn may also open a new molding facility in the state of Pennsylvania. Meanwhile, Smart Technologies, Foxconn’s interactive display startup based in Canada, may move into the U.S. now that President Trump has moved to renegotiate the North American Free Trade Agreement. 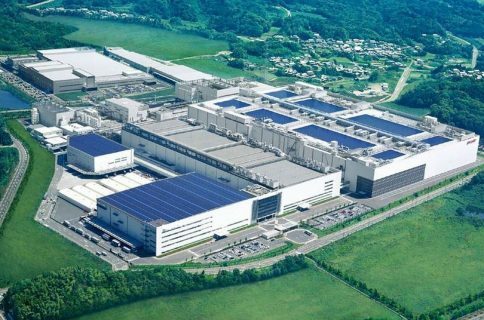 Nikkei said last month that Foxconn was considering building an LCD manufacturing plant in the United States through its subsidiary Sharp, which it acquired in May 2016 for $3.5 billion. 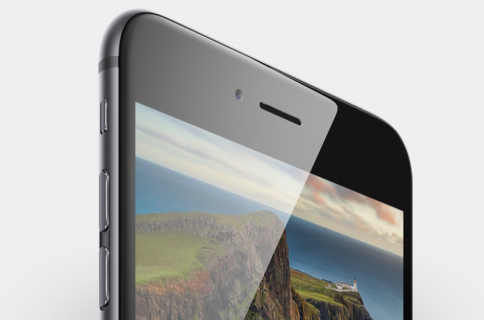 Both firms are also understood to be building another manufacturing facility in China to build OLED panels for future iPhones. Foxconn’s massive “iPhone City” located in the central Chinese city of Zhengzhou produces more than 100 million iPhones annually, or nearly half of all Apple handsets. 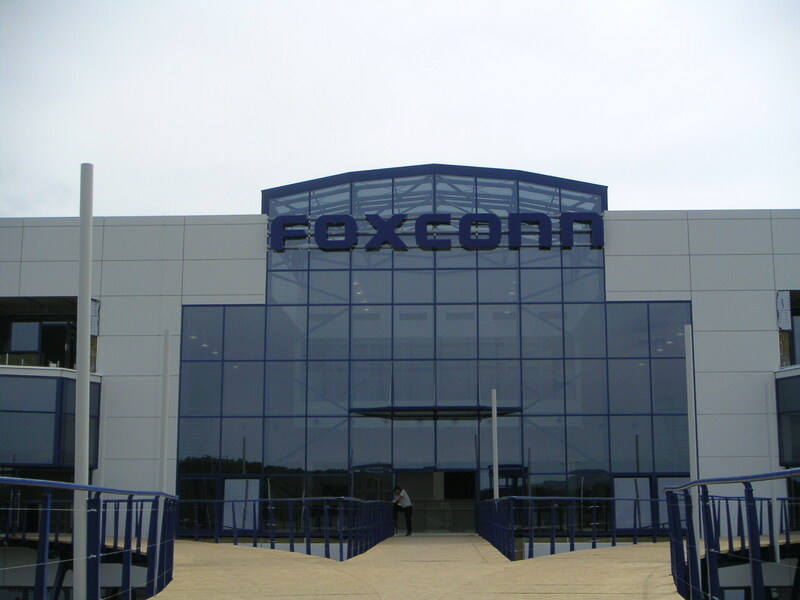 The Cupertino firm accounts for more than 50 percent of Foxconn’s sales.